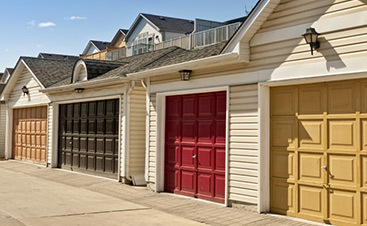 When people see your home, odds are, the first detail they’ll see is the garage. If the door is broken or it doesn’t open or close smoothly, that’s a problem from an aesthetic standpoint. From a safety standpoint, that’s even worse, since a malfunctioning door can be highly dangerous. Perhaps you’re just ready for a change. You’re ready to get rid of the old door and get a residential garage door that is modern, stylish, and new, but you don’t want to break the bank doing it. 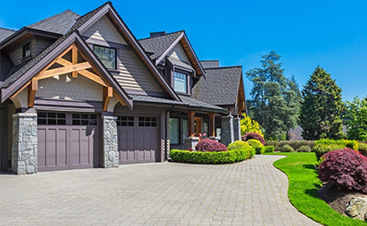 At Garage Door Service, we’re your hometown source for residential garage door repair and installation. We carry a wide variety of styles and trusted name brands, and our Loveland location boasts a full showroom of doors. For repairs, we’ll come to you, frequently on the same day you call. Our team of highly trained and equipped technicians come prepared to do the job once and do it right, all on the same day. 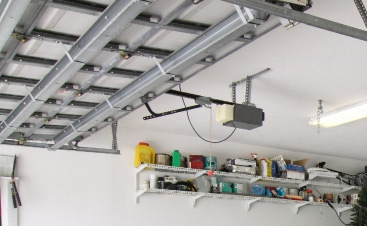 We’re equipped to take care of all of your garage door needs, including garage door spring repair. If you have questions or you need to schedule a service appointment, contact us today.